(2014). Effect of Amino Acids on Magnesium Ammonium Phosphate Hexahydrate (Struvite) Crystallization. Iranian Journal of Chemical Engineering(IJChE), 11(1), 3-18.
. "Effect of Amino Acids on Magnesium Ammonium Phosphate Hexahydrate (Struvite) Crystallization". 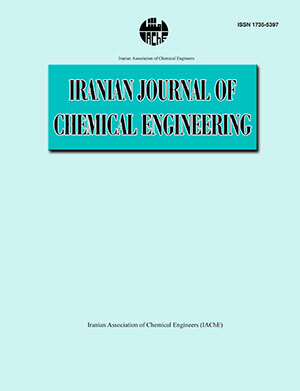 Iranian Journal of Chemical Engineering(IJChE), 11, 1, 2014, 3-18. (2014). 'Effect of Amino Acids on Magnesium Ammonium Phosphate Hexahydrate (Struvite) Crystallization', Iranian Journal of Chemical Engineering(IJChE), 11(1), pp. 3-18. Effect of Amino Acids on Magnesium Ammonium Phosphate Hexahydrate (Struvite) Crystallization. Iranian Journal of Chemical Engineering(IJChE), 2014; 11(1): 3-18.